Replace old, worn Front Spring Perches when rebuilding your front end! 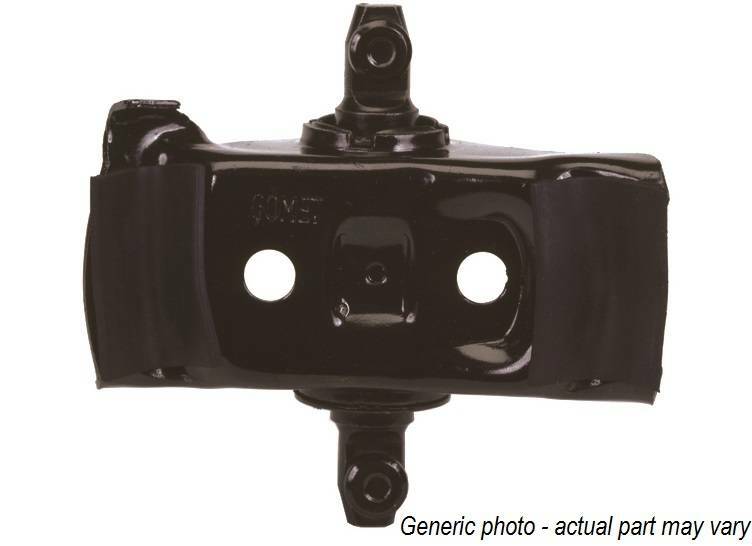 This is an easy "bolt-on" part that enhances the original Upper Control Arm and Spring action. Ensures precise control and a stability.